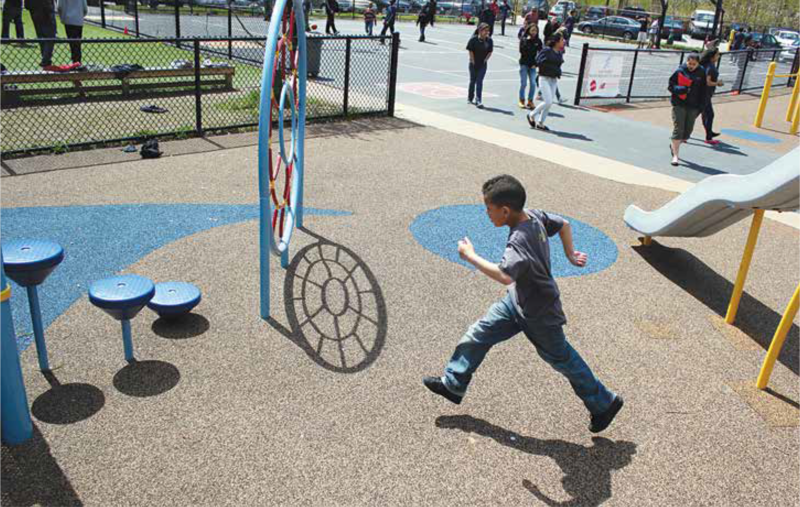 An innovative new initiative in Boston is bringing together housing and health care organizations in Greater Boston to implement programs that stabilize children in their housing. When you think of Boston what comes to mind? You may be thinking of American history, world class hospitals, top research institutions and winning sports teams. However, there is another side to Greater Boston, one where more than half of households are rent burdened (paying 30 percent or more of their income on rent) and income inequality is rising – in fact, a 2016 Brookings Institute report ranked Boston as #1 among cities with the highest income inequality nationally. While these statistics are daunting, Boston’s resources and leadership provide a prime opportunity for cross-sector innovation. Over the last decade, researchers, many funded through the MacArthur Foundation’s How Housing Matters initiative have found that instability in housing, driven in large part by unaffordable rents, has a profoundly negative impact on a child’s mental, behavioral, and physical health. This research shows that children in families facing housing instability (inability to pay mortgage, rent, or utility bills) are more likely to postpone medical care, postpone medications, and have more emergency department visits than those in stable housing. The result is higher health care costs and increased burdens on homeless systems and providers. With this backdrop, the health and housing staff at the Boston Foundation (TBF), Greater Boston’s community foundation, discovered that both healthcare and housing practitioners in Greater Boston were aware of the intersection of health and housing, but they lacked the capacity and/or cross-sector connections to work collaboratively on these issues. Thus, Health Starts at Home was born! decreasing costs related to homelessness. The Boston Foundation launched Health Starts at Home in late 2014 with a planning grant competition. To be considered for funding, an application needed to include at least one health partner and one housing partner. A nine-month planning period allowed each of the four selected partnerships to build trust, familiarity with each other and their work, and ultimately design and in some cases pilot direct service program models. 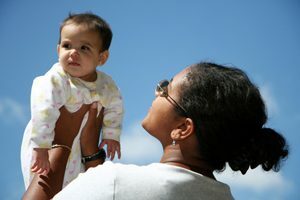 In addition the four partnerships received support from evaluation consultants, Health Resources in Action and the Urban Institute, to develop shared measures, for example well-child visits and vaccine schedule adherence, housing affordability and experiences of homelessness in the past 12 months, and data collection protocols. Examining a child at one of the partner sites. The partnerships then received funding for a three-year implementation phase. As of March 2017, the initiative has enrolled 81 participants across all four sites. Families receive services such as integrated case management between their health care and housing counseling providers, legal aid for a variety of housing related issues, and benefit maximization. The evaluation consultants have continued to be an integral part of the process by supporting Institutional Review Board application submission, implementing data collection methods, and maintaining study design fidelity across the four partnerships. A key lesson early on is the importance of open communication and flexibility. The open line of communication between funders and grantees is essential to help tackle potential problems before they become too large to address. For example, early in the implementation phase there was a change in state policy related to the family homelessness system that impacted one of the burgeoning program models. TBF and the evaluation team worked closely with the partners to configure a new program model which allowed them to change service locations. Had they waited for the policy changes to occur without making adjustments, the partnership would have been in jeopardy. Additionally, building off of successful early cross partner meetings, an intentional learning community was developed, with generous support from the Annie E. Casey Foundation. The learning community provides an opportunity for the four partnerships to get to know each other and facilitates cross partnership innovation, best practice sharing and problem solving. Cross-sector work is challenging and it will take time to identify best practices and promising results; however, we are hopeful that Health Starts at Home is setting a foundation for future collaborative efforts in health and housing. Want to see Health Starts at Home in recent news? Check out Dr. Sandel from HSAH grantee partner, Housing Prescriptions as Health Care, in this recent New York Times article highlighting the work at Boston Medical Center. Thank you to our funding partners in this initiative: The Kresge Foundation, John D. and Catherine T. MacArthur Foundation, Blue Cross Blue Shield of MA Foundation, Partners HealthCare, Melville Charitable Trust, and the Annie E. Casey Foundation for their partnership in this work. Mira Kahn and Lucy Ellis are program associates at the Boston Foundation in the Health and Wellness and Neighborhoods and Housing strategies respectively. The Boston Foundation is the community foundation for Greater Boston serving as a grantmaker, a major civic leader, a think tank, and an advocacy organization.